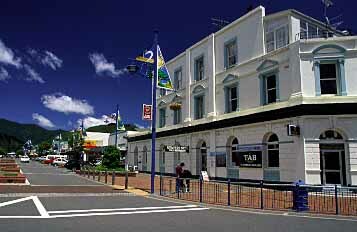 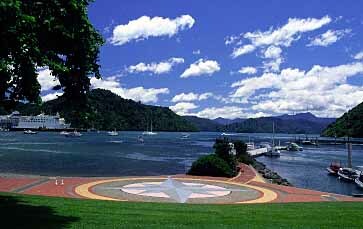 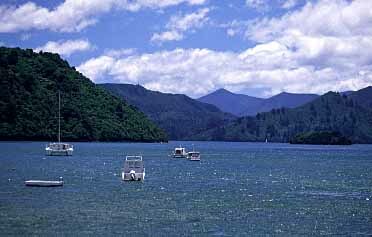 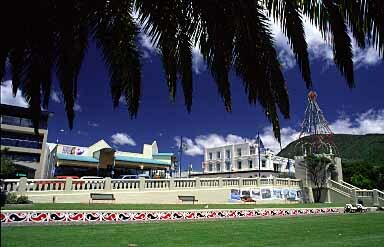 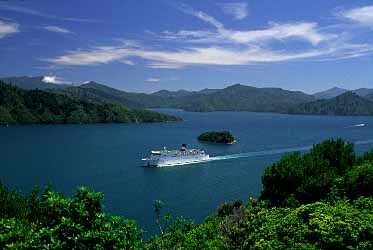 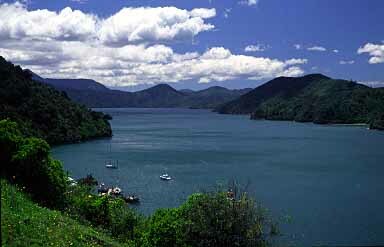 Picton is one of my favourite places in New Zealand. 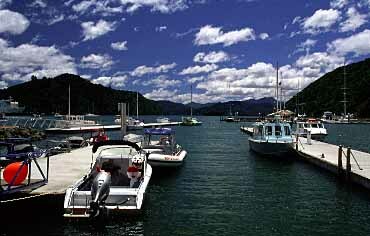 This small, incredibly peaceful town is beautifully nested at the end of spectacular Queen Charlotte Sound. 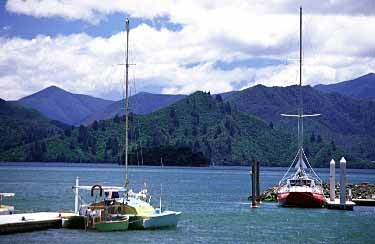 Apart from lovely tropical-like waterfront dotted with palm trees and sail boats marooned in the harbour, main street with shops, cafes and restaurants there are fabulous viewpoints and walks overlooking the sound (below).